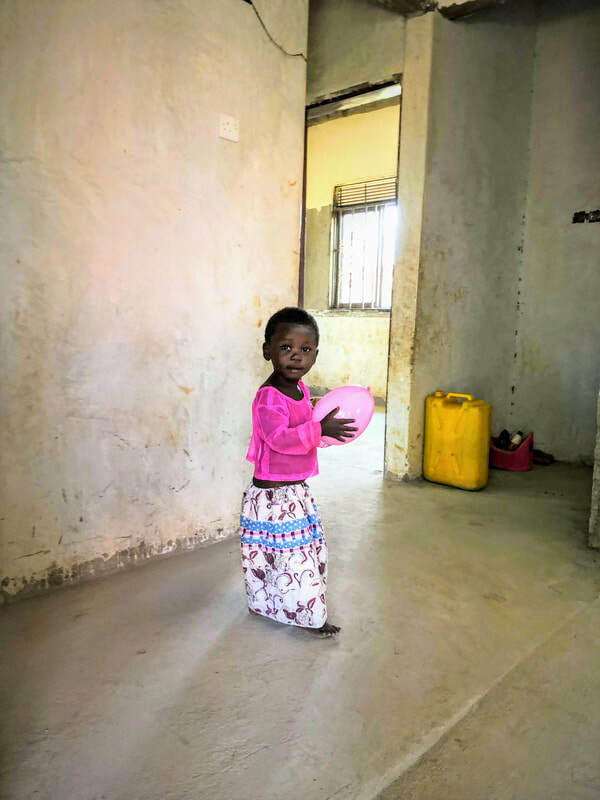 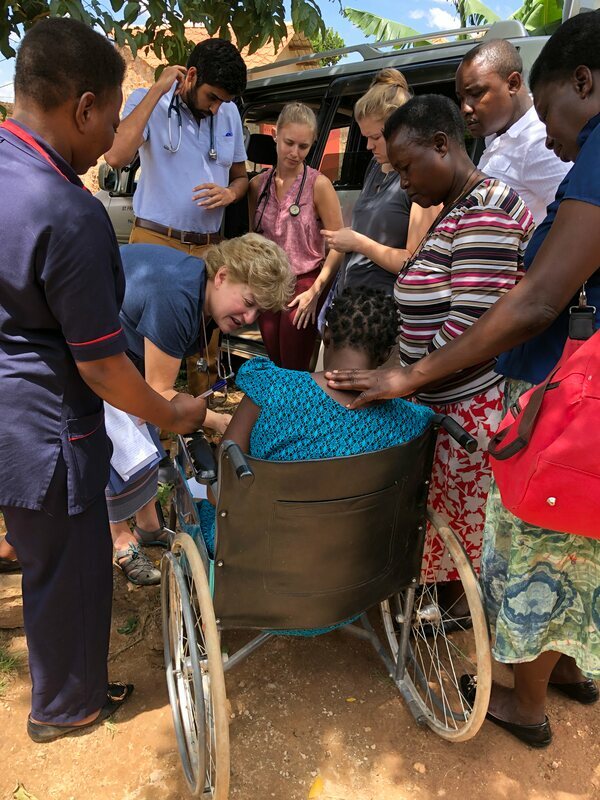 A much too short a trip, we spent only a week in Uganda where the total travel time wasn't much less than the actual feet on the ground palliative care work there. 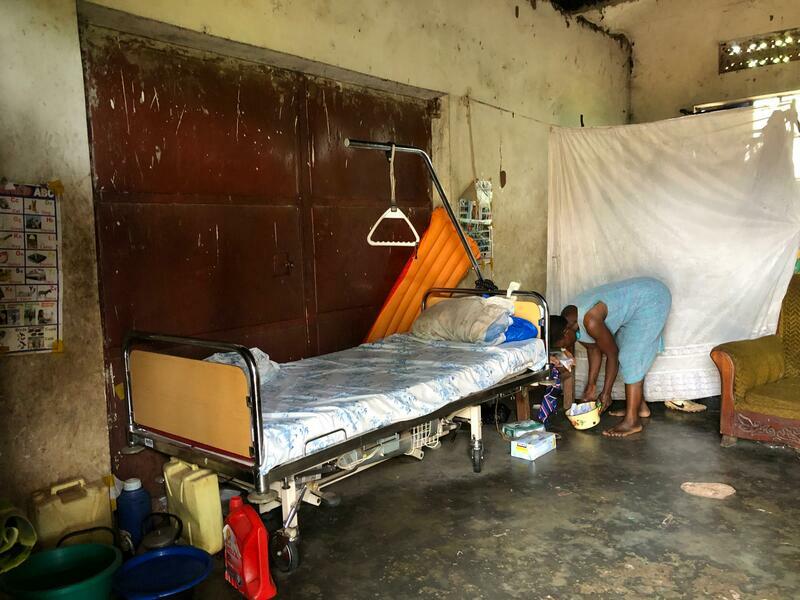 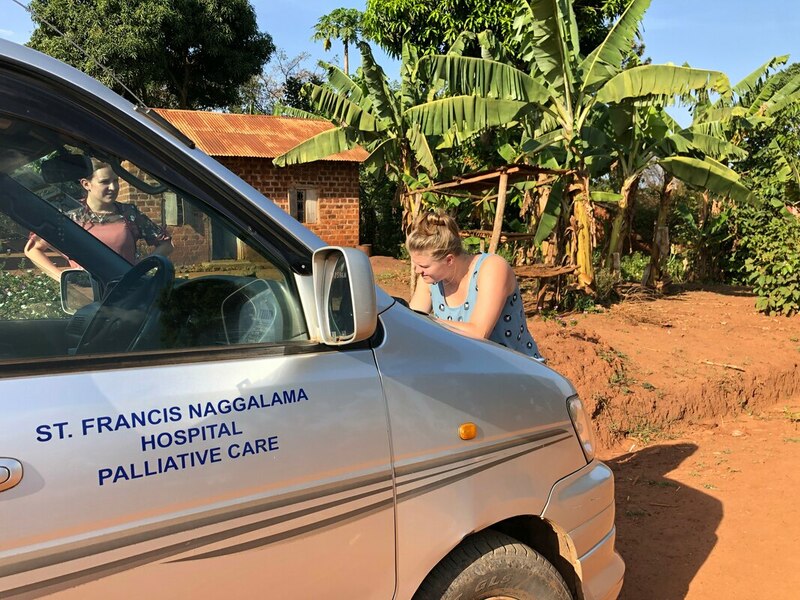 But any time is valuable time there and we hit the ground running and spent as much time possible working with our great palliative care team at Naggalama Hospital. 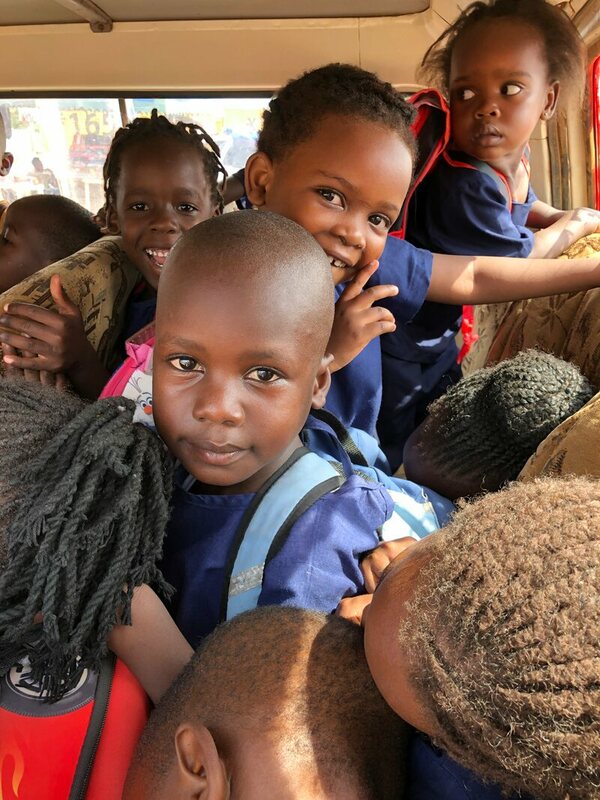 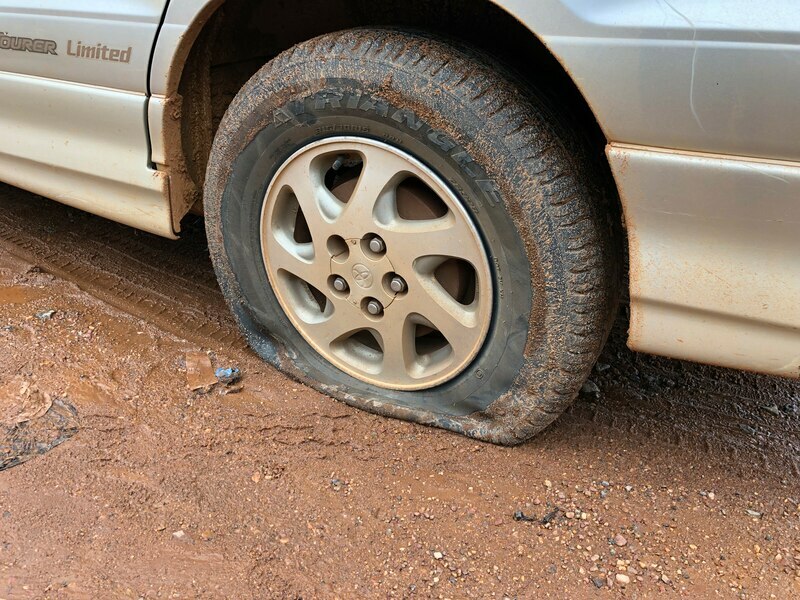 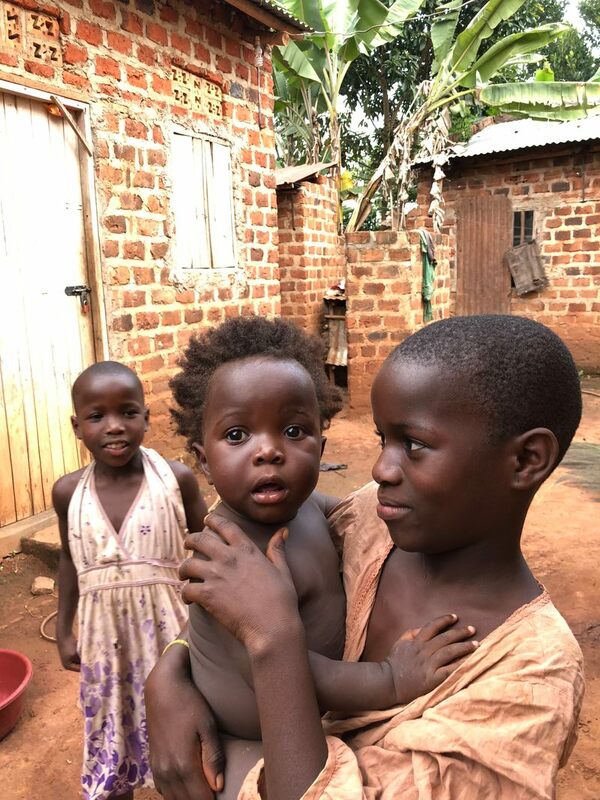 We traveled near and far in the Mukono district, an area serving over 600,000 people. 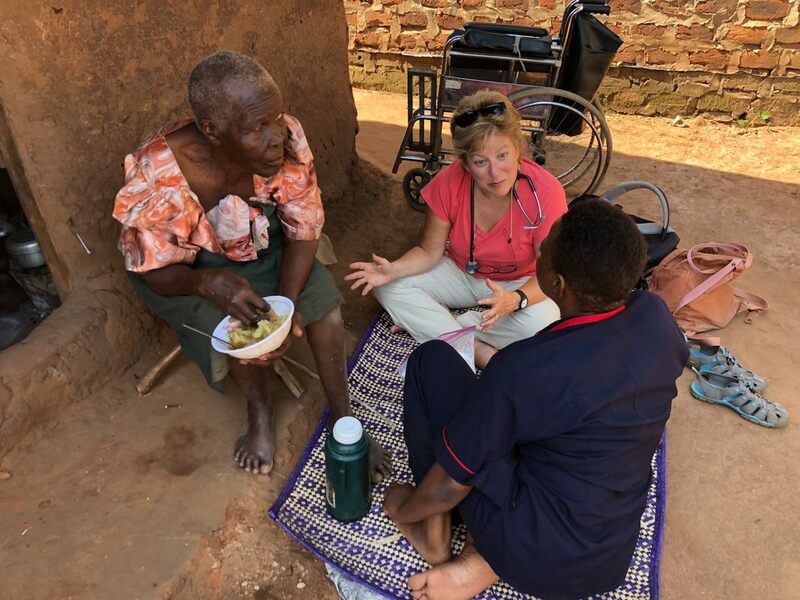 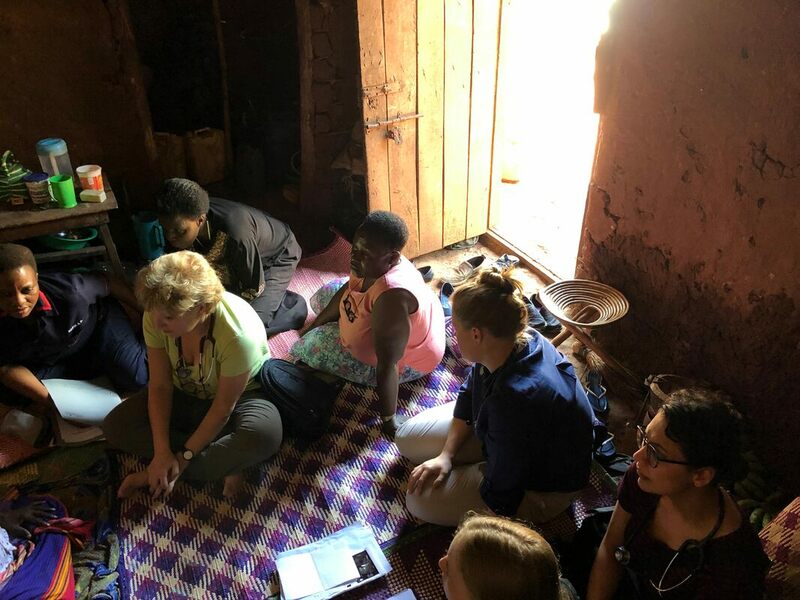 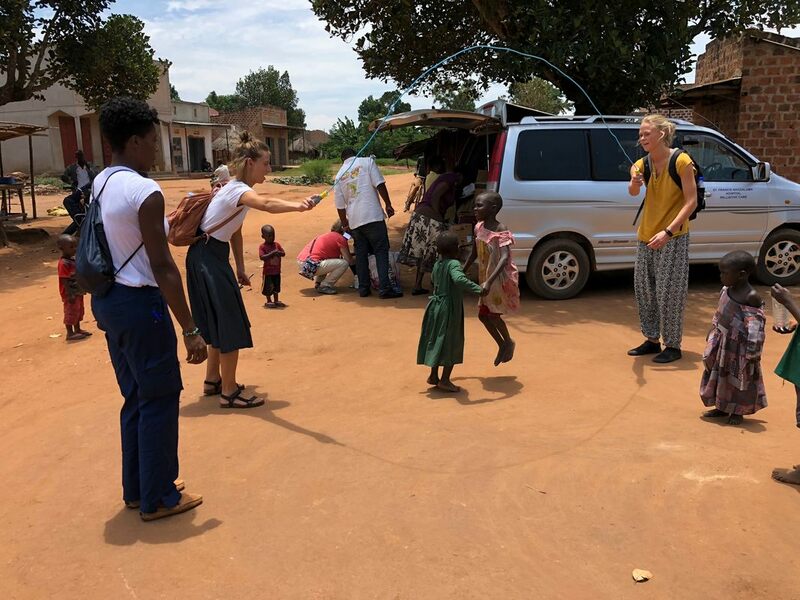 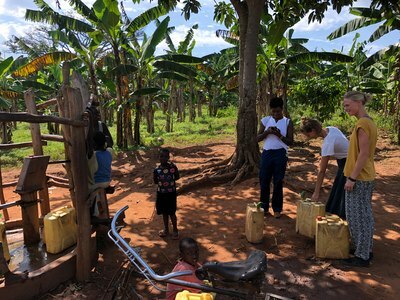 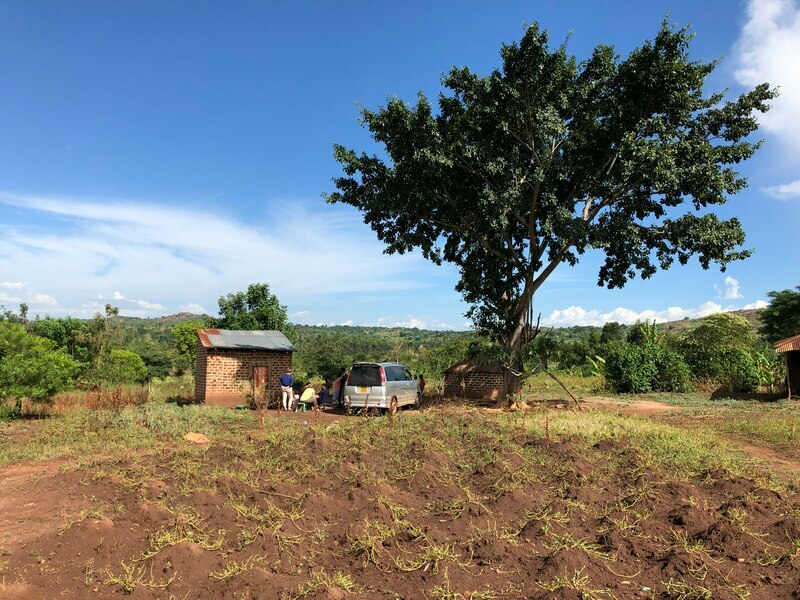 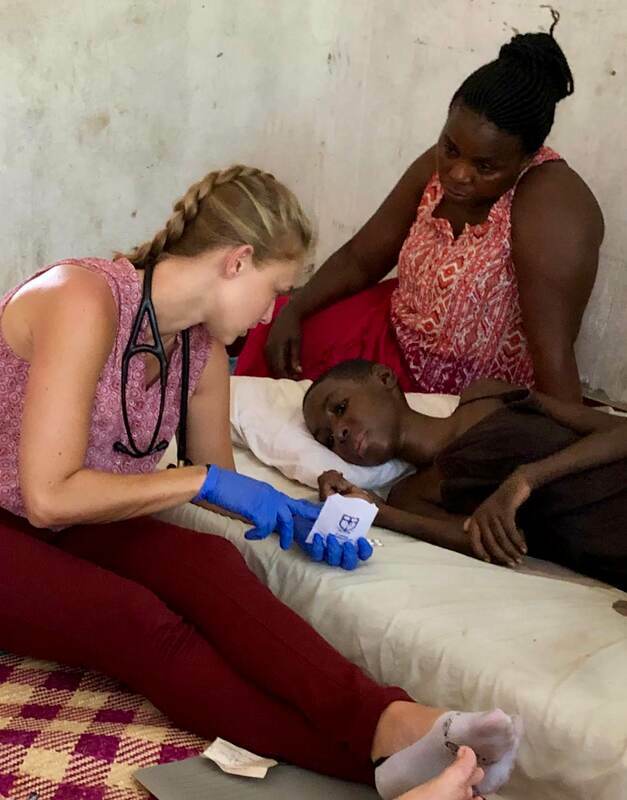 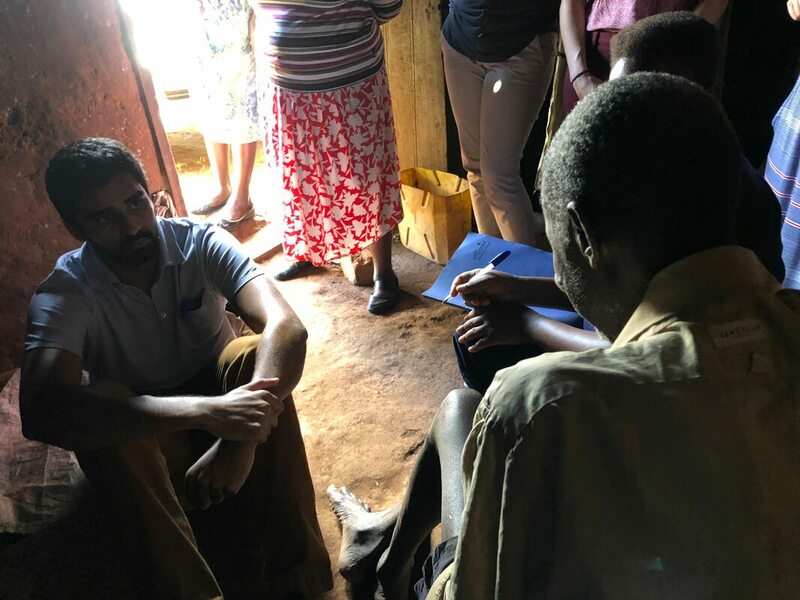 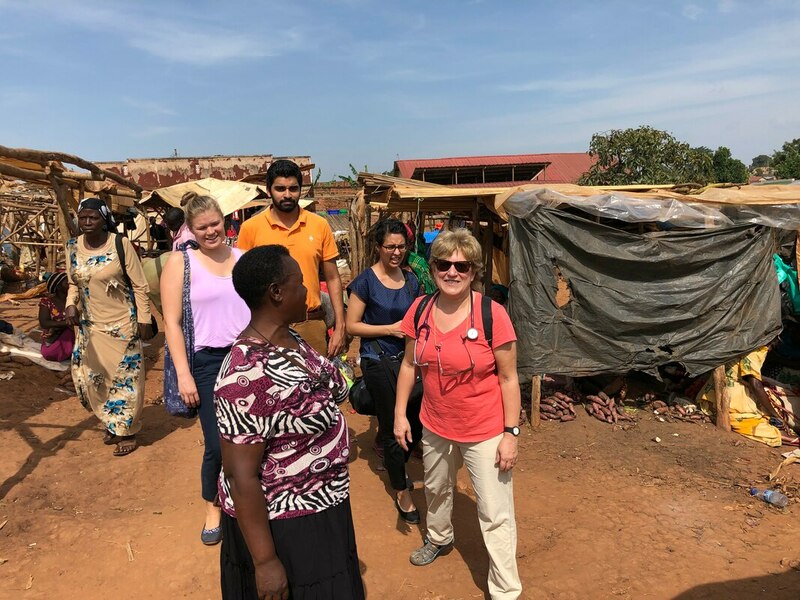 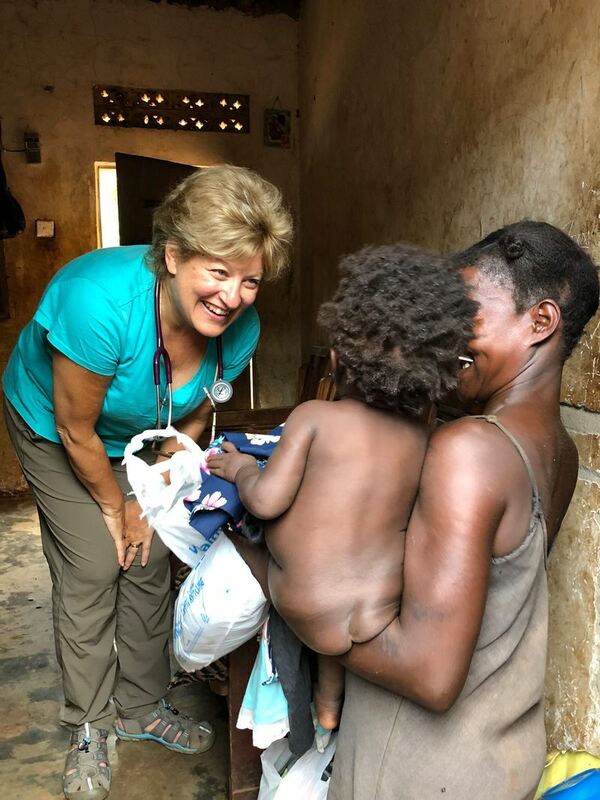 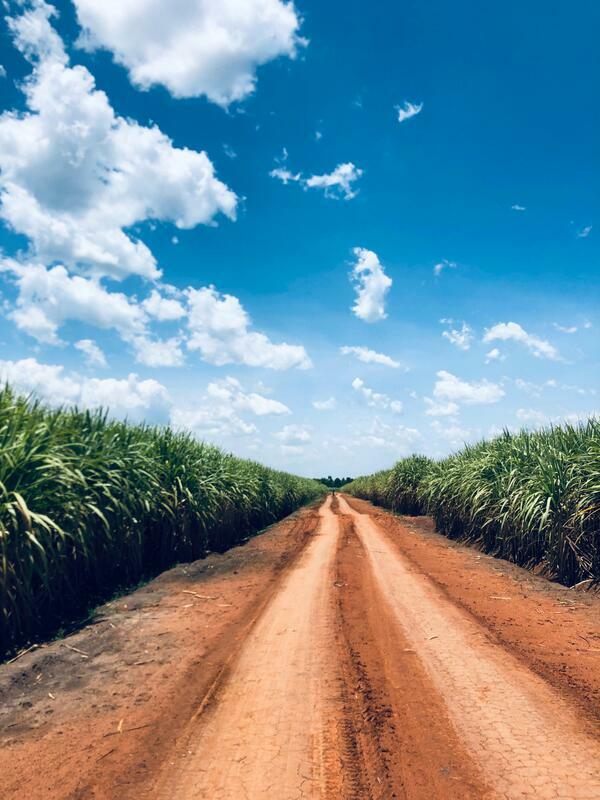 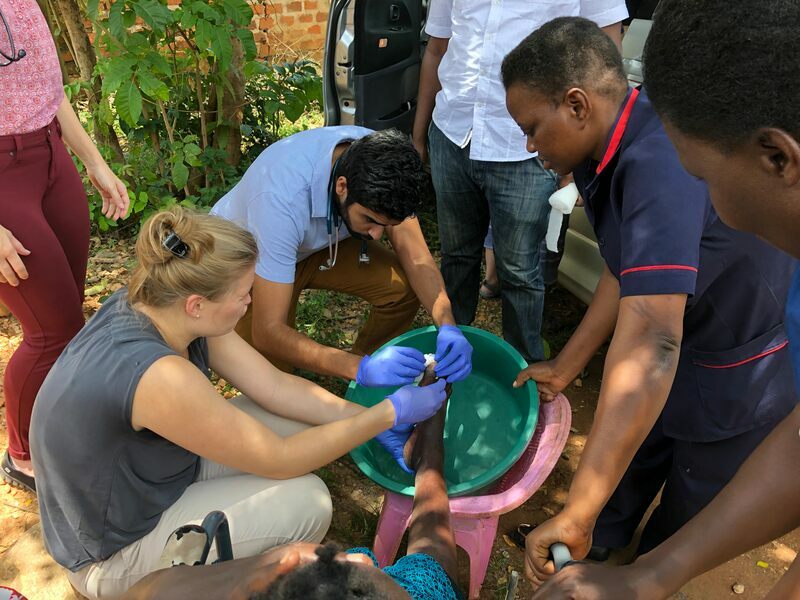 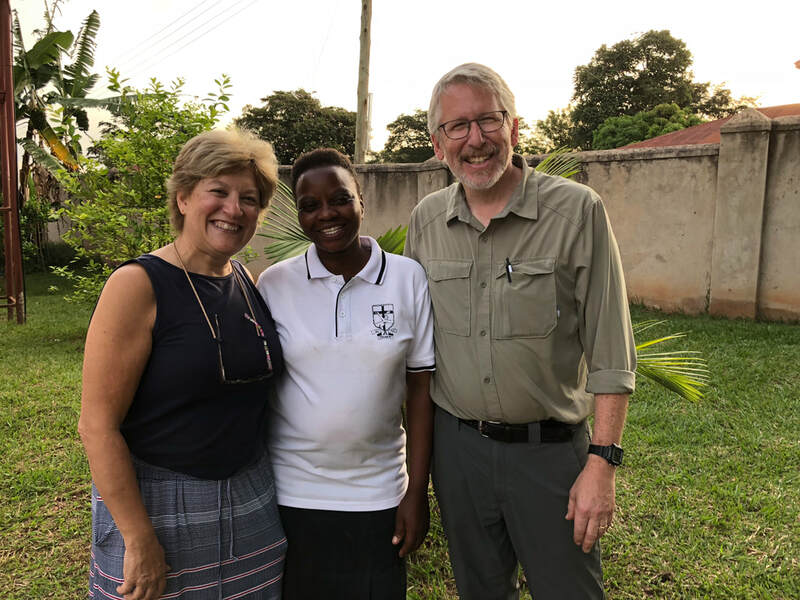 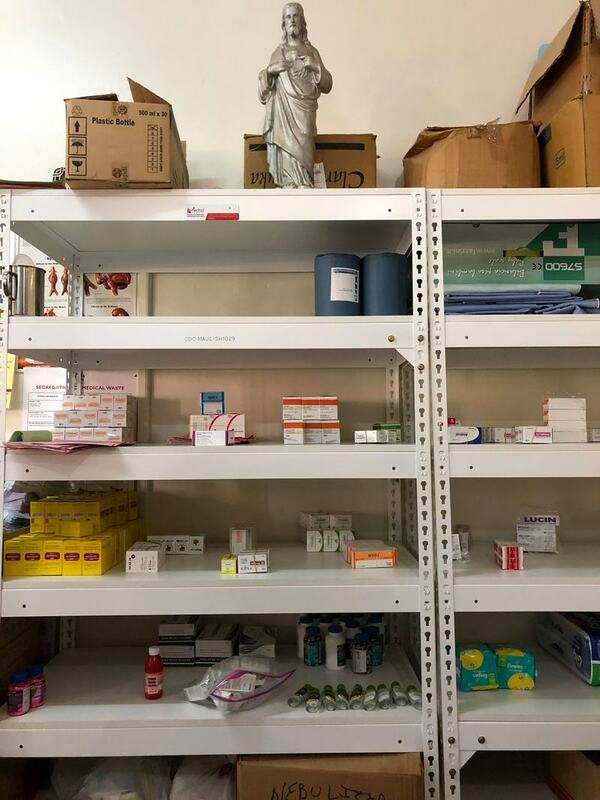 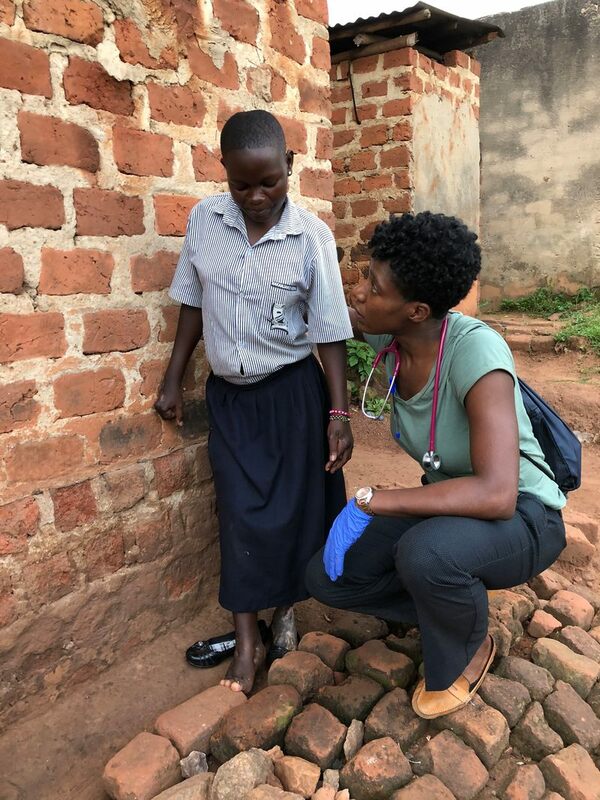 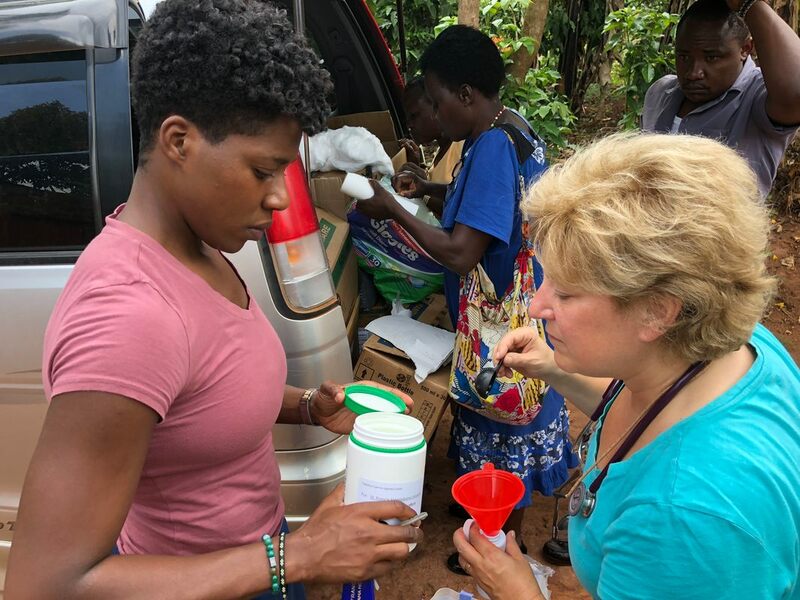 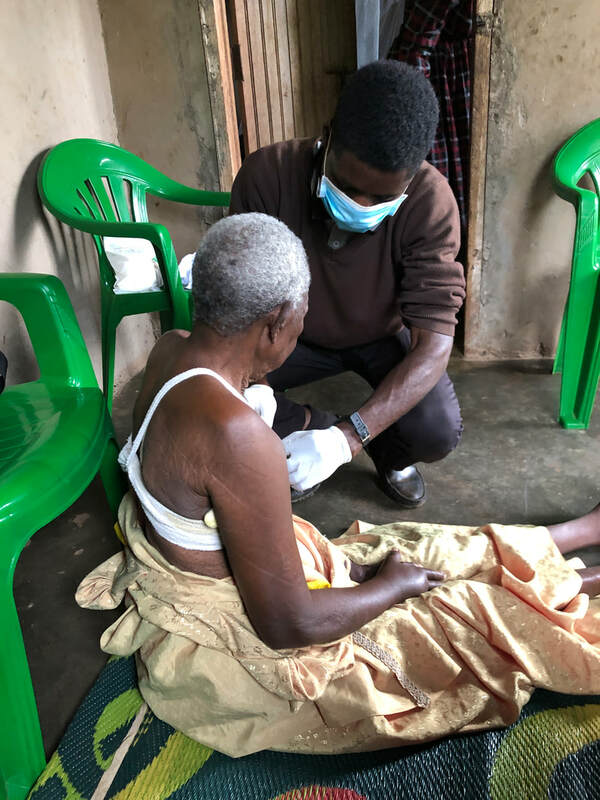 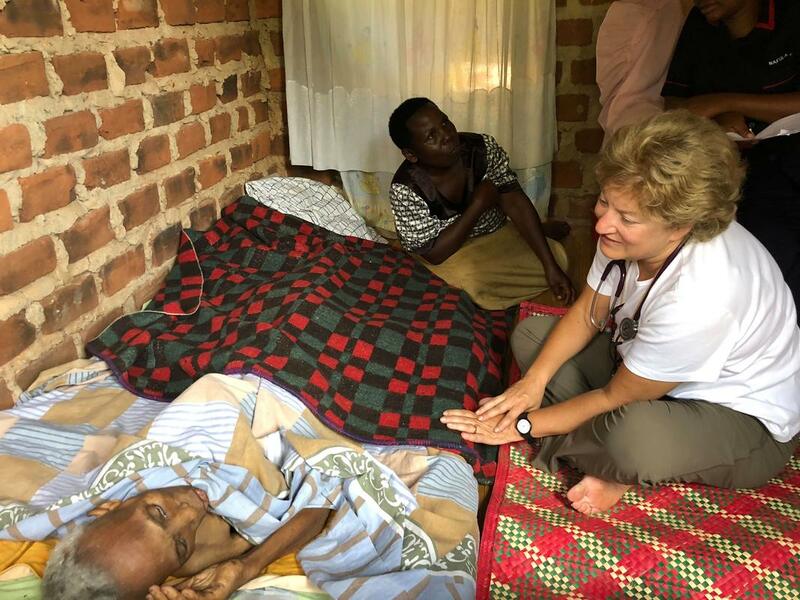 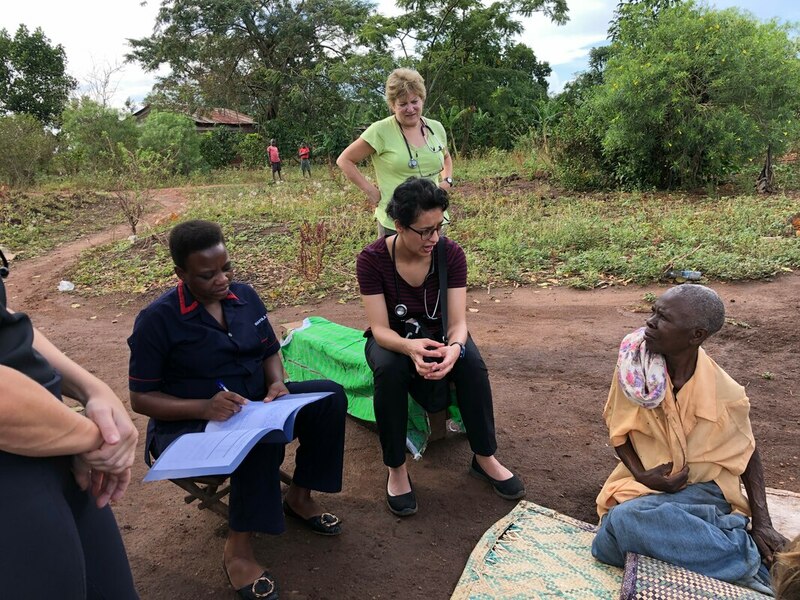 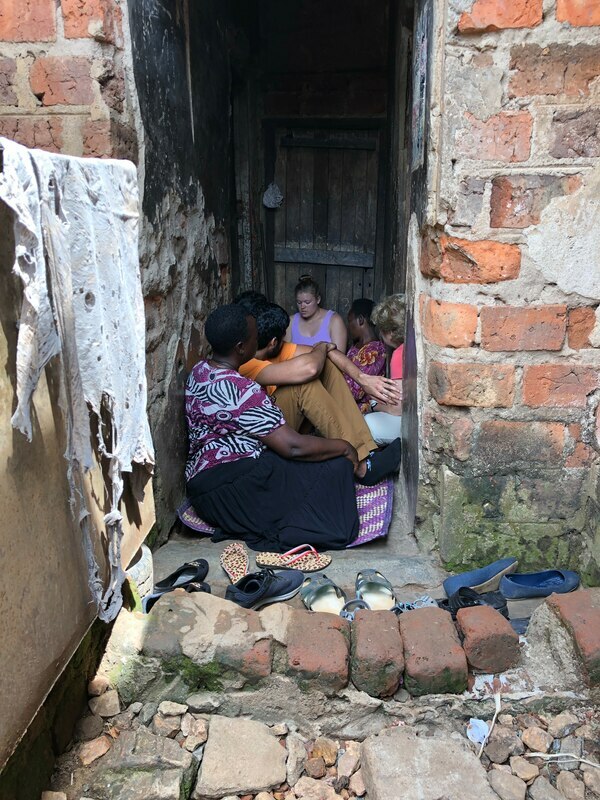 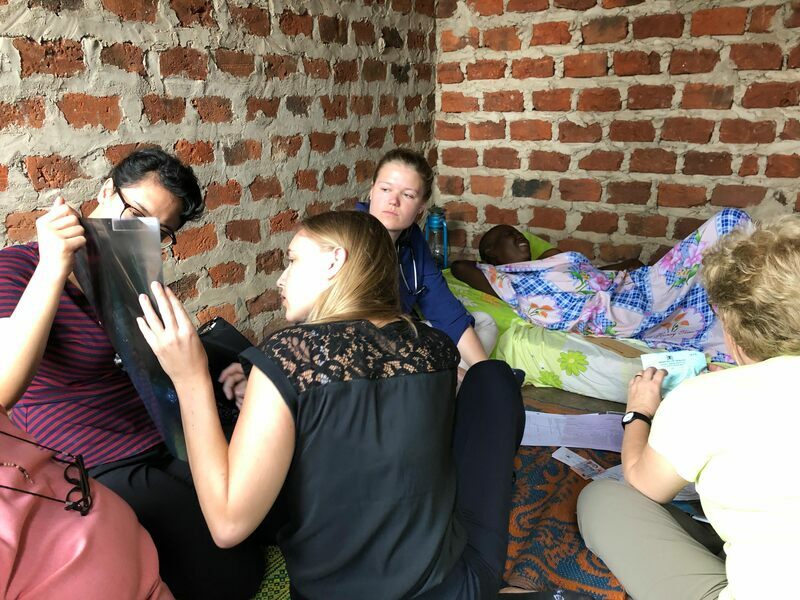 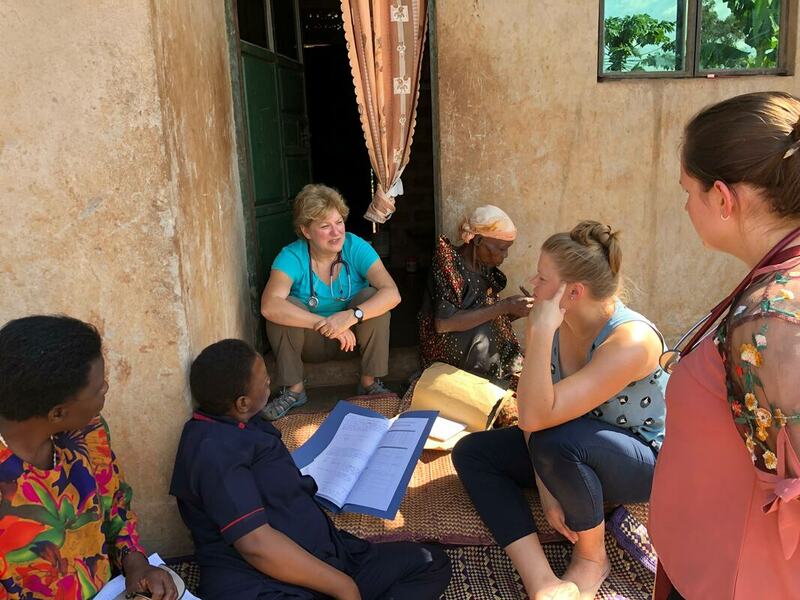 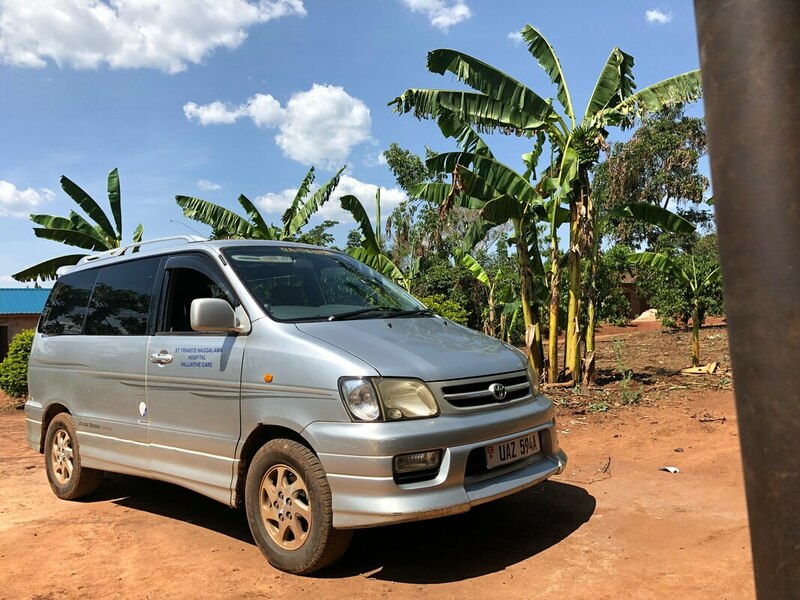 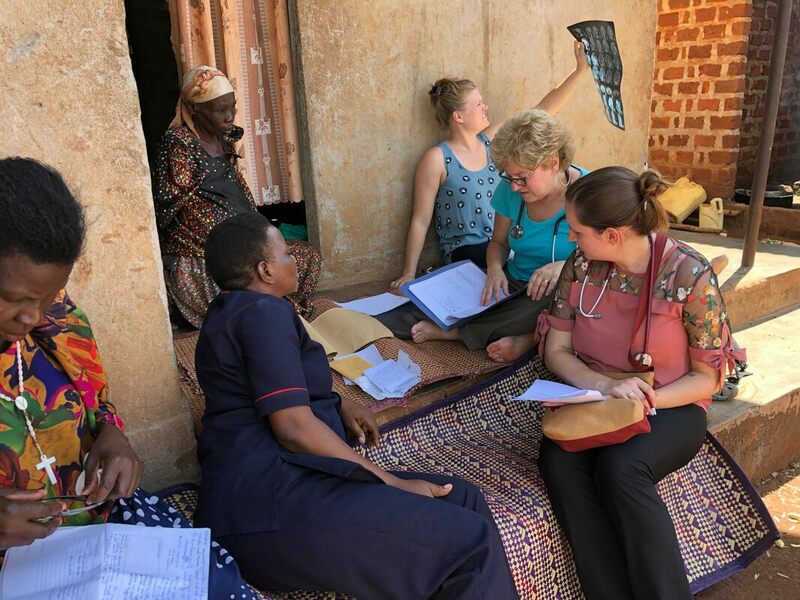 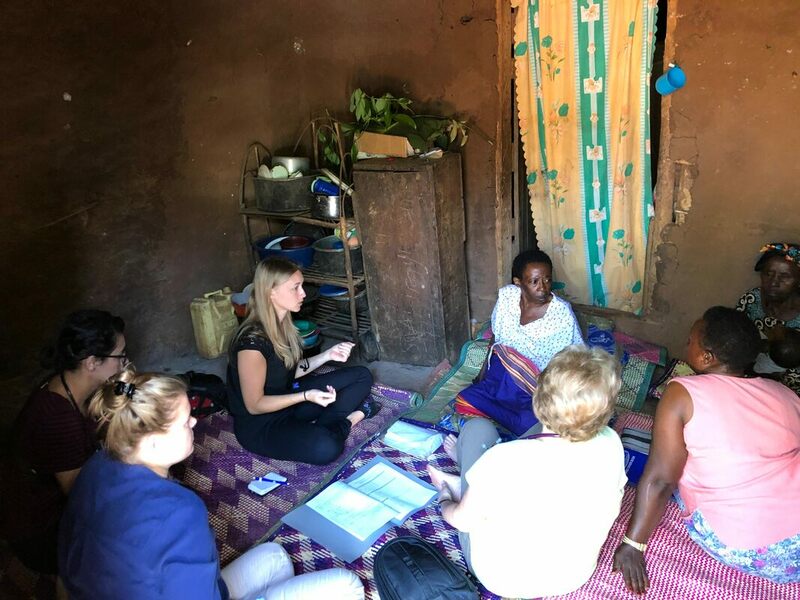 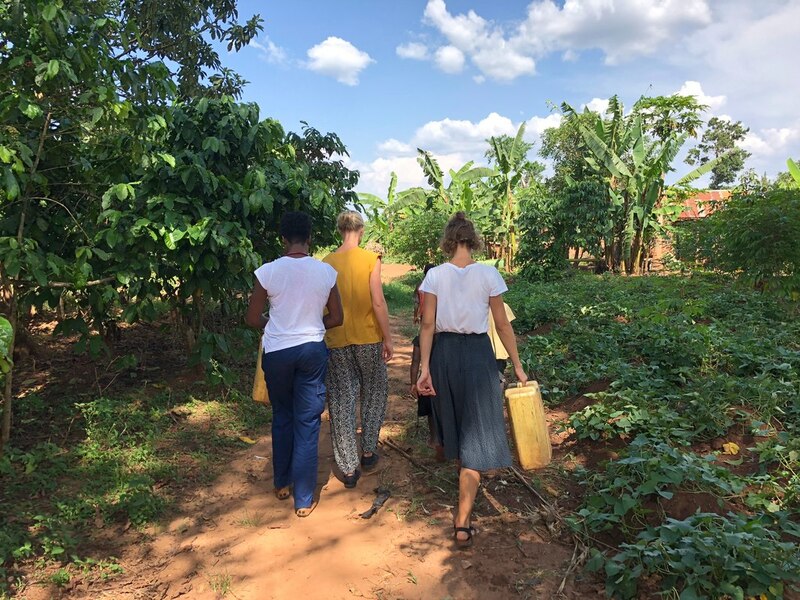 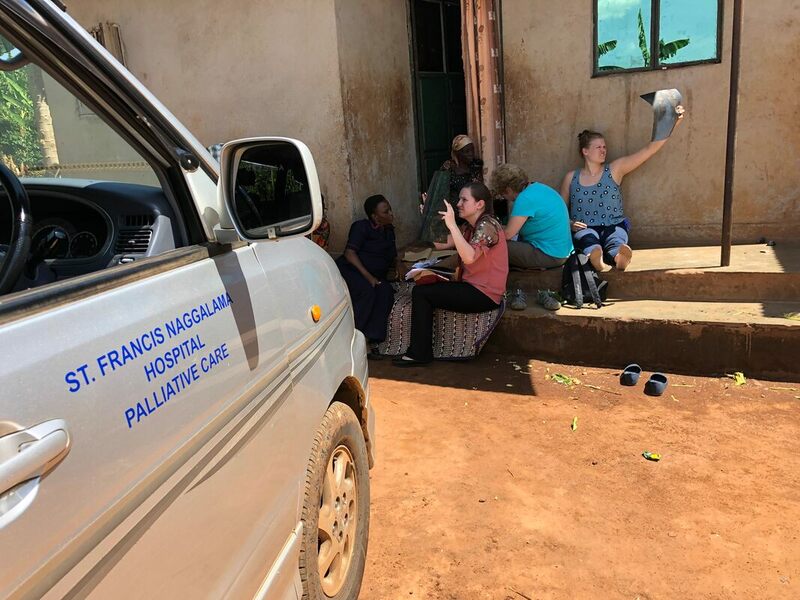 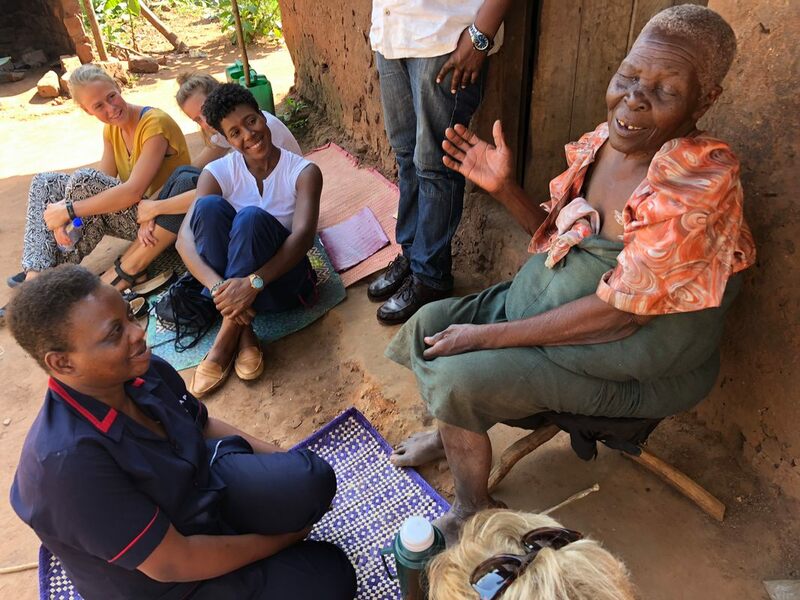 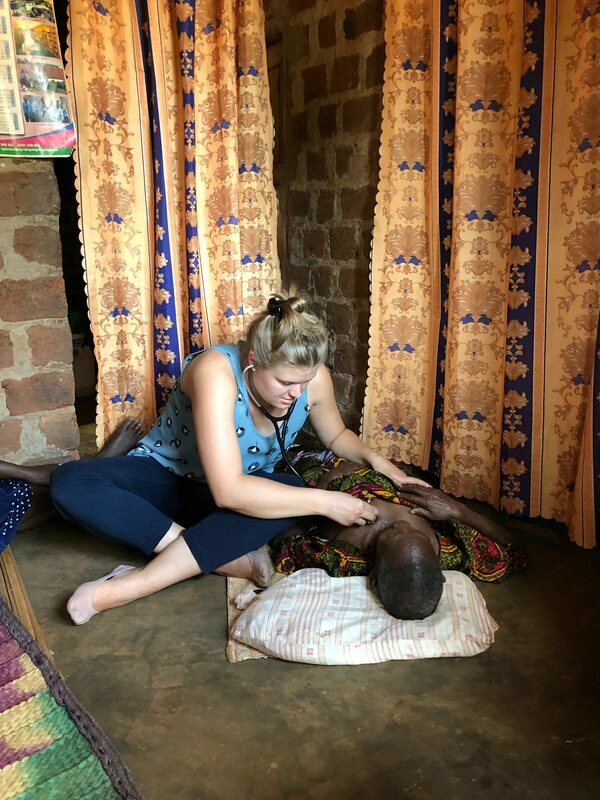 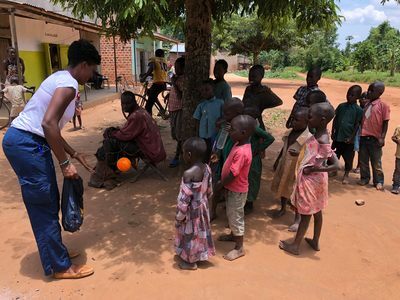 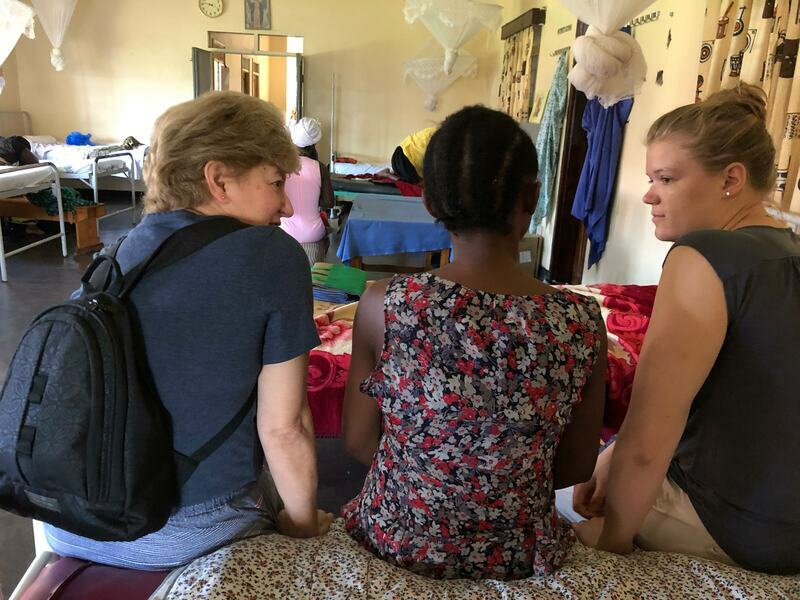 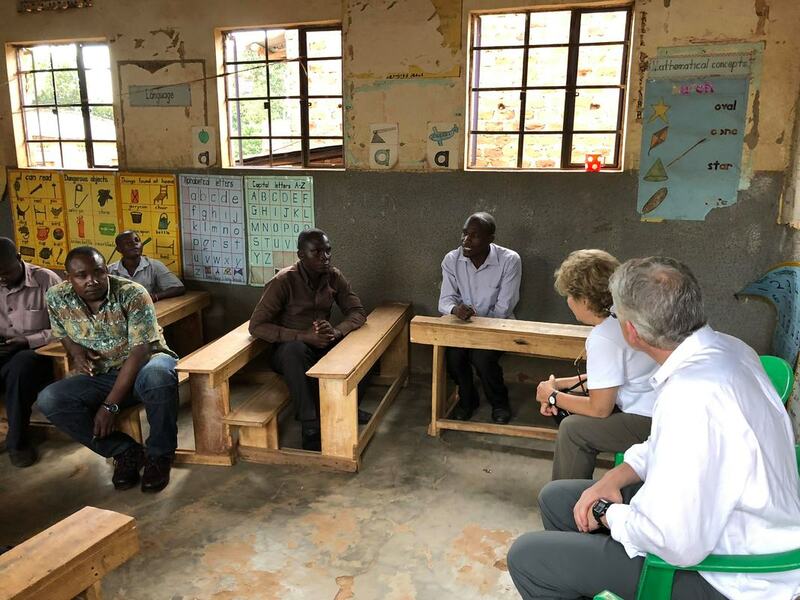 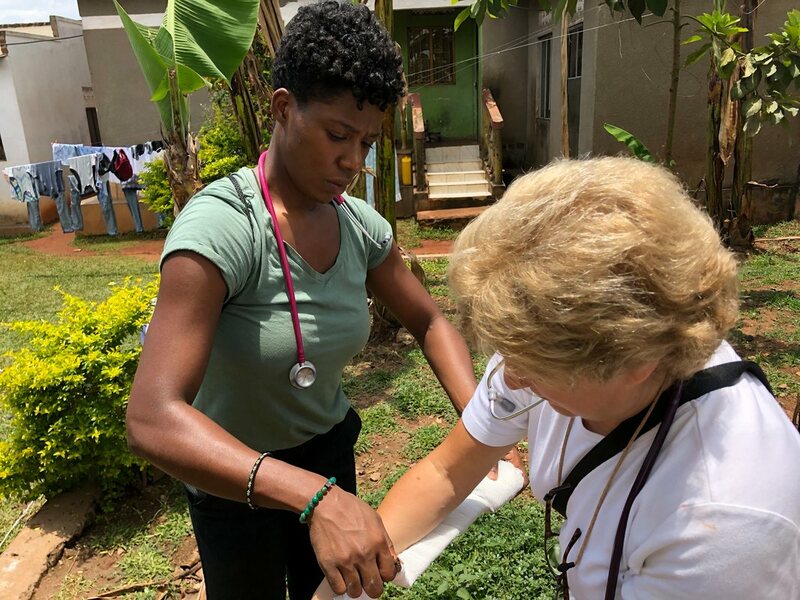 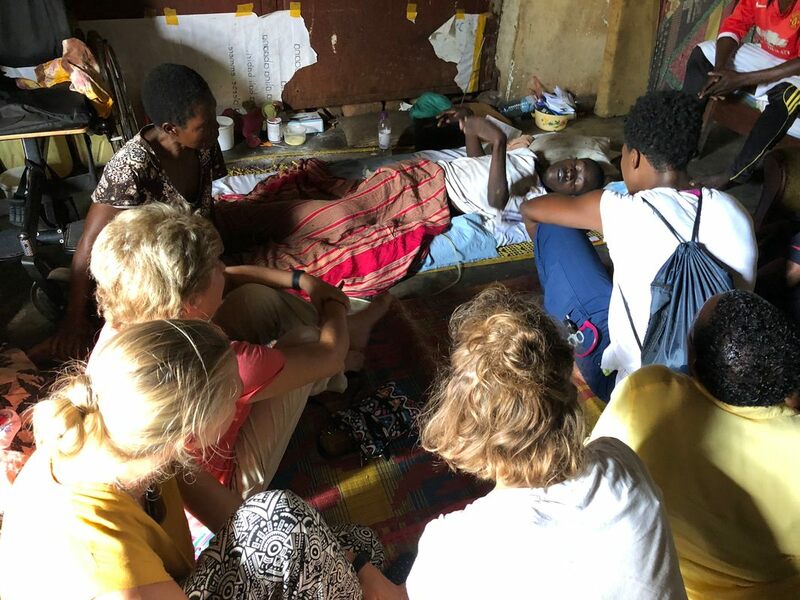 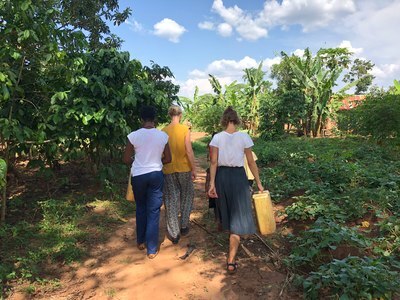 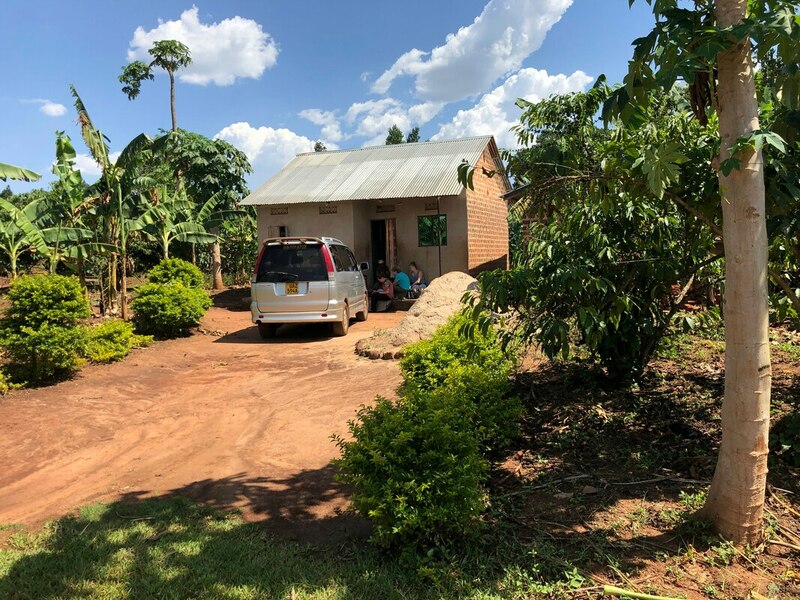 And the extra gift is working with the US medical students spending 6 weeks at Naggalama and coming out for the field visits into the villages and seeing first hand what global palliative care is in rural Uganda. 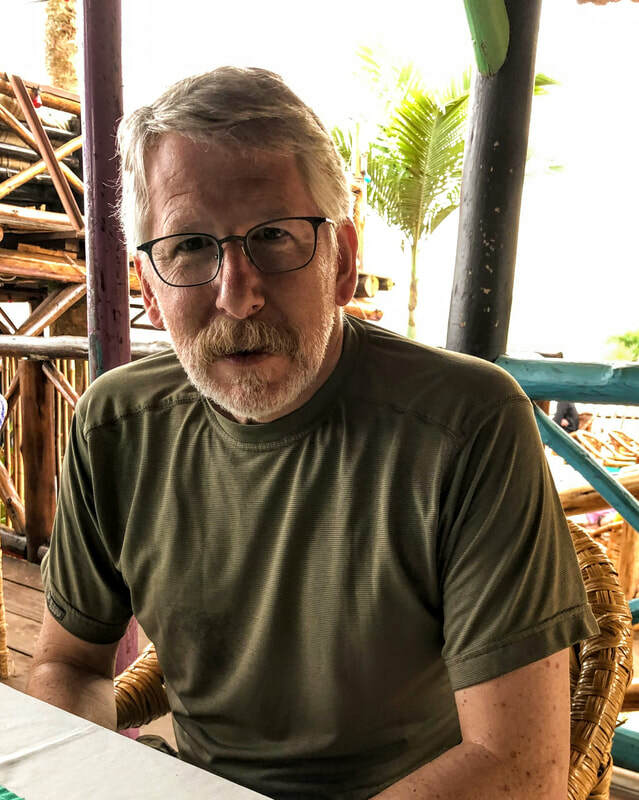 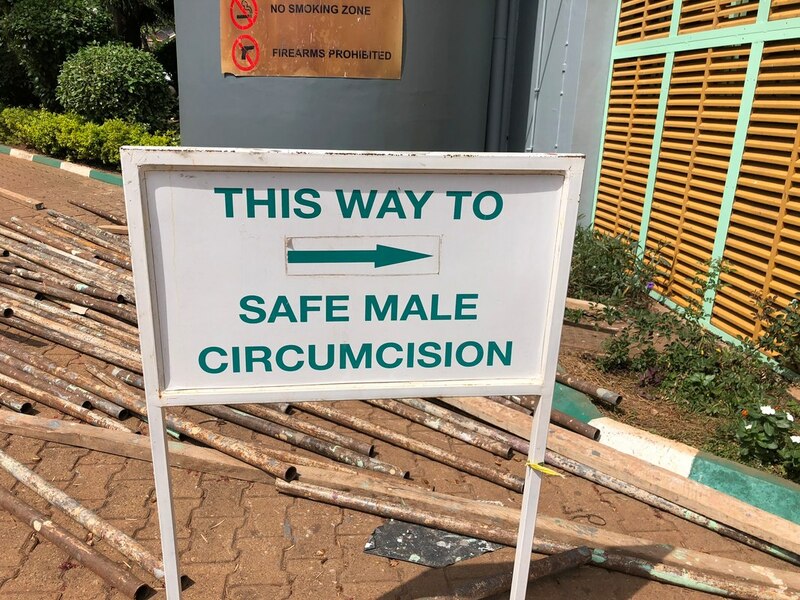 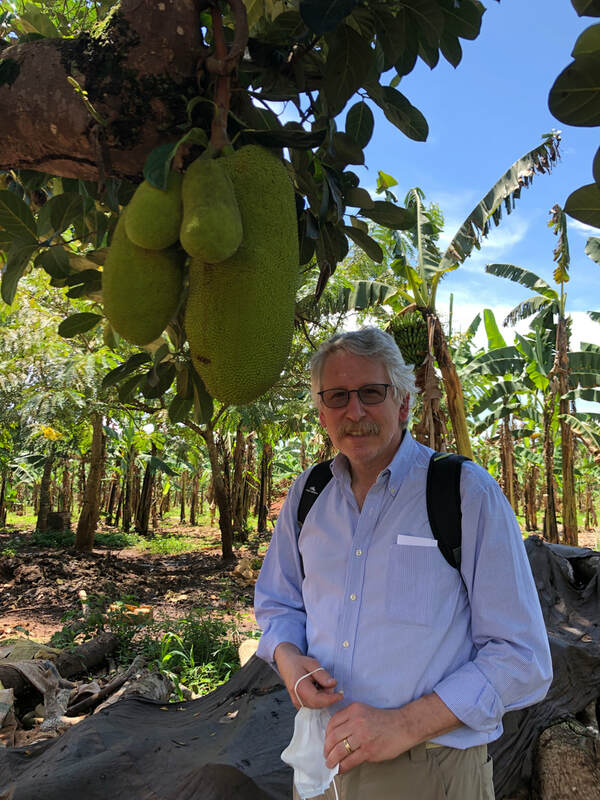 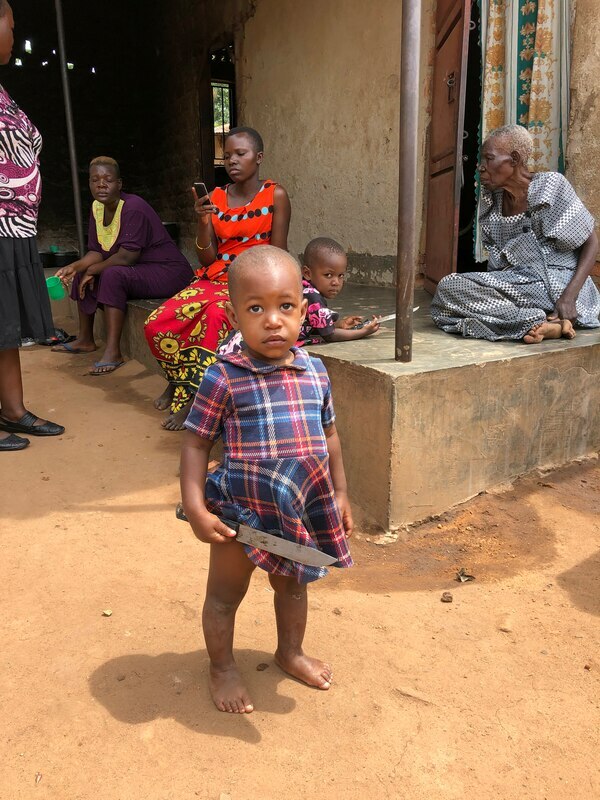 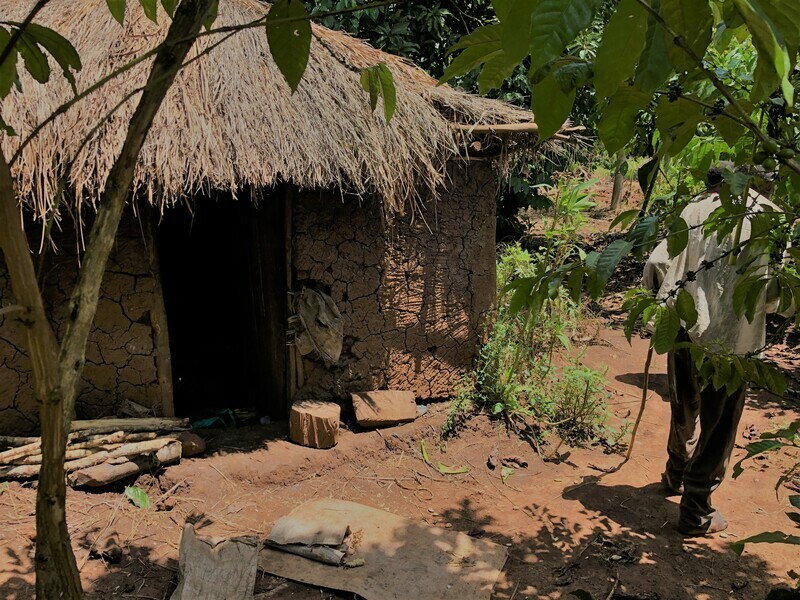 ​We just returned from Uganda and what a great trip it was. 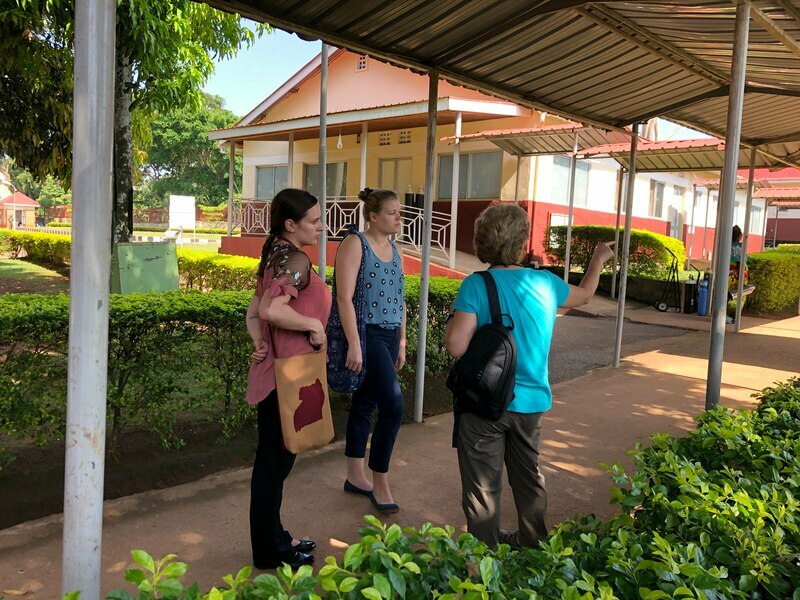 Seeing our friends at Naggalama Hospital, our wonderful Palliative Care Team, and all of the patients, new and old, was great. 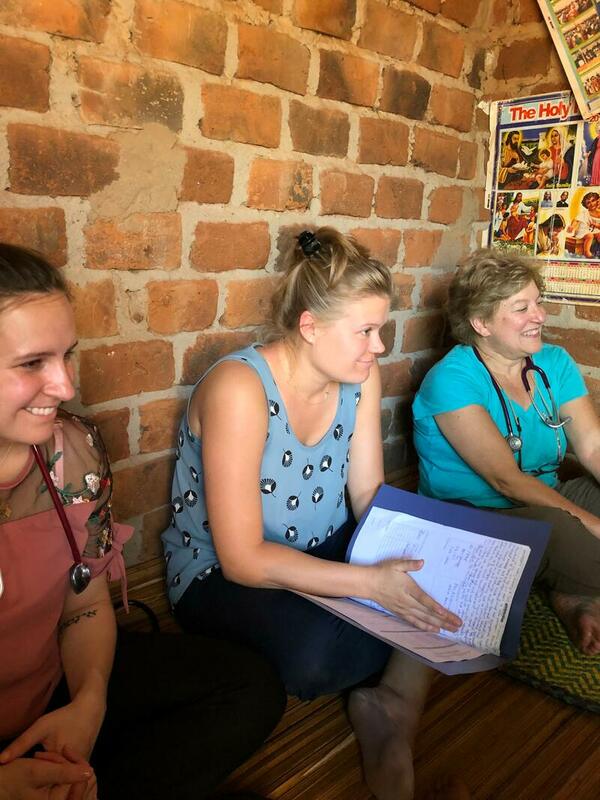 And an added benefit is always enjoyed when we share our experiences with medical students. 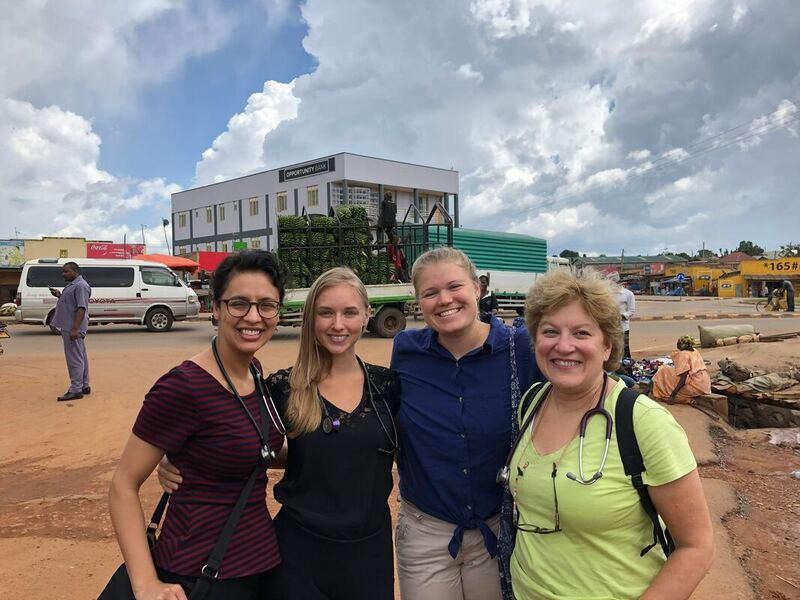 This visit we had Laurenie from Canada/USA and Christine and Sara from Sweden. 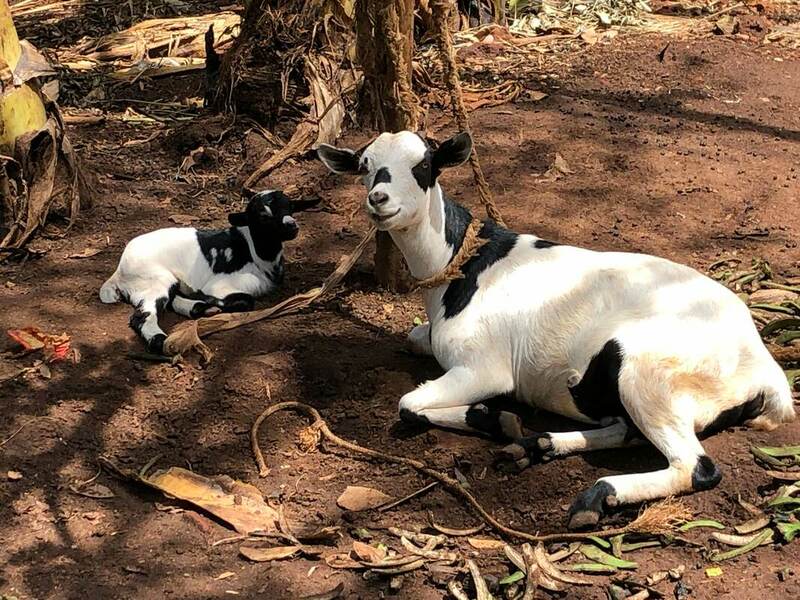 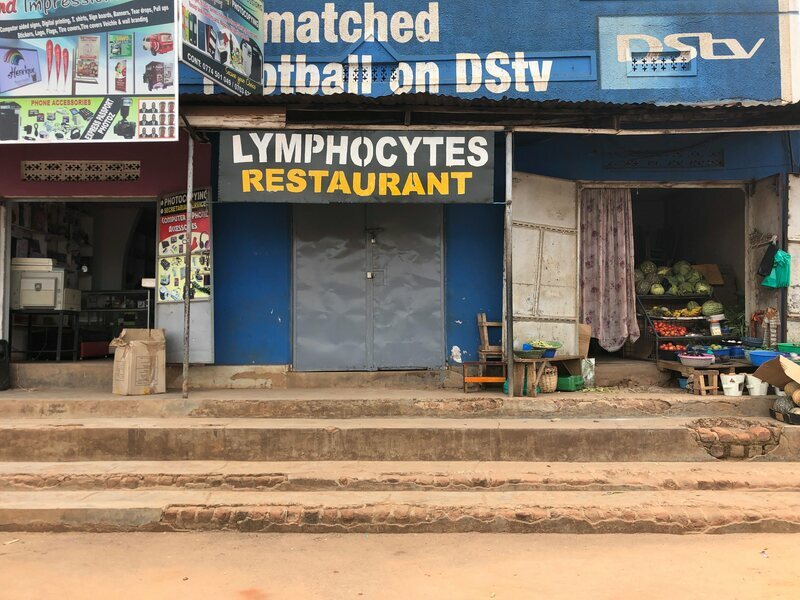 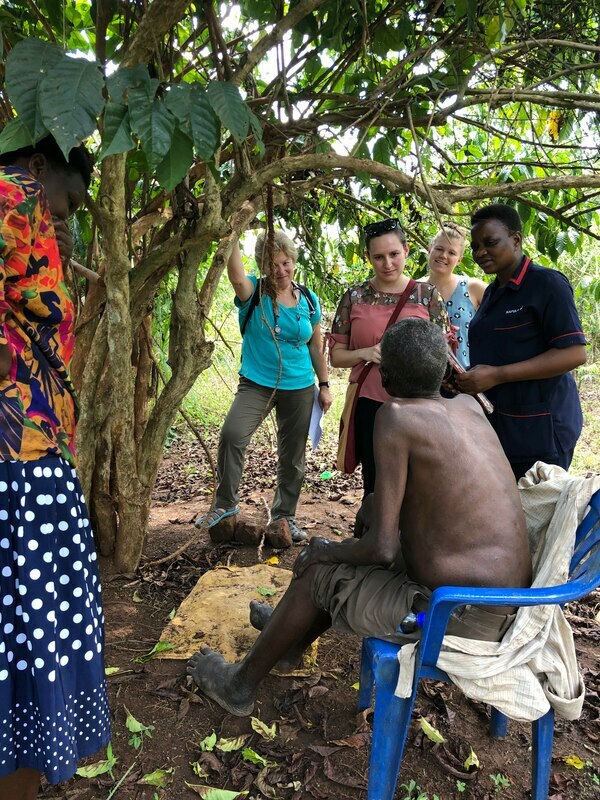 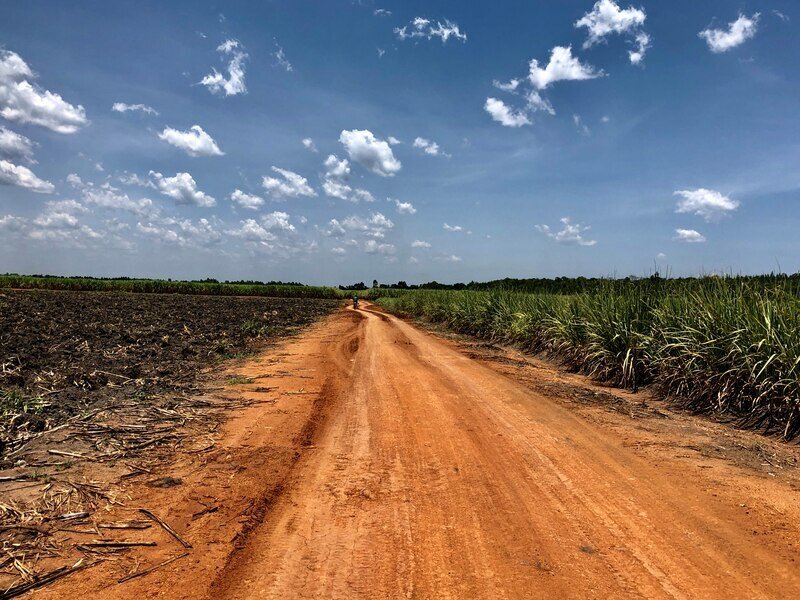 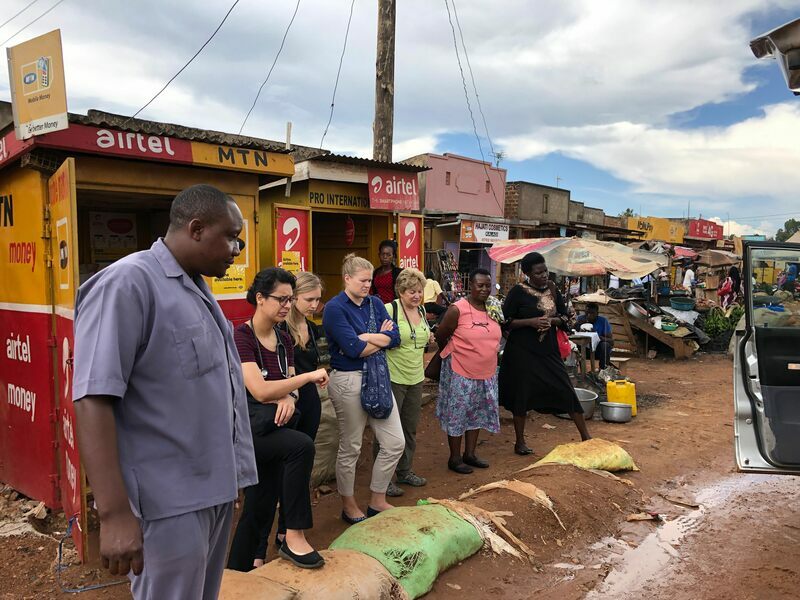 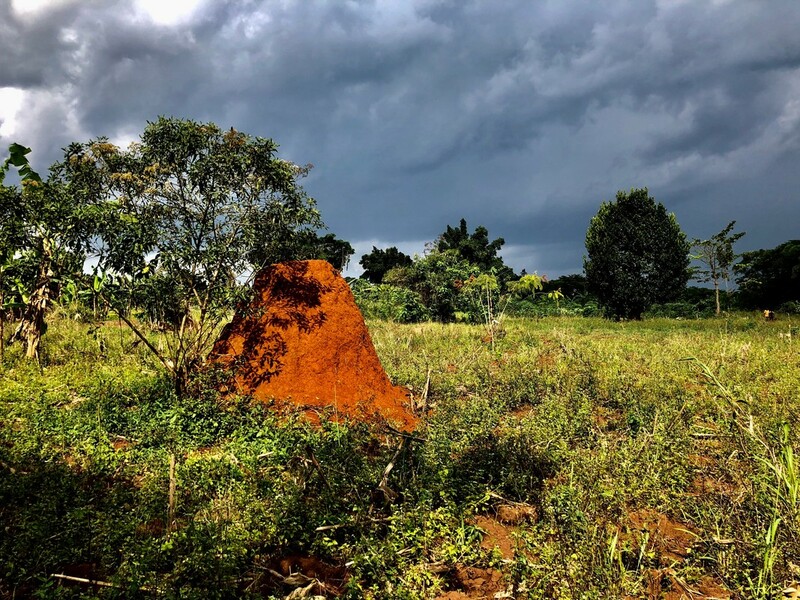 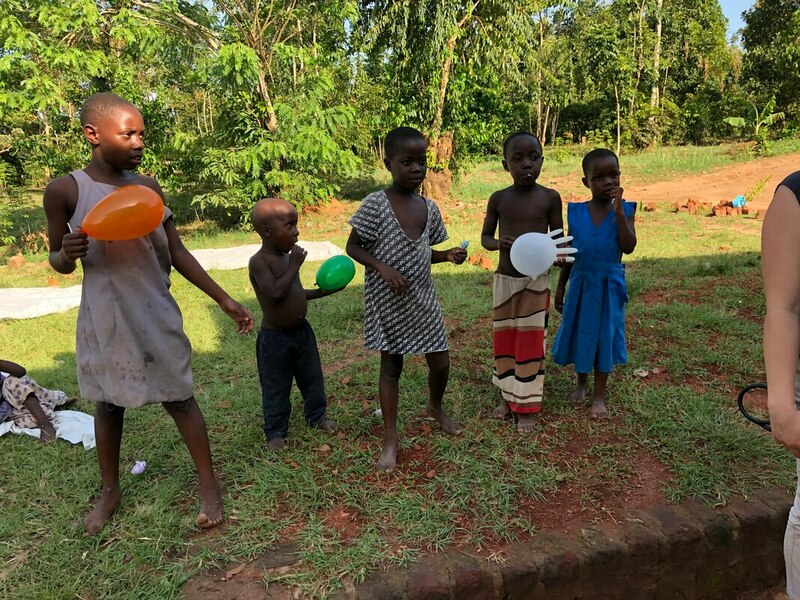 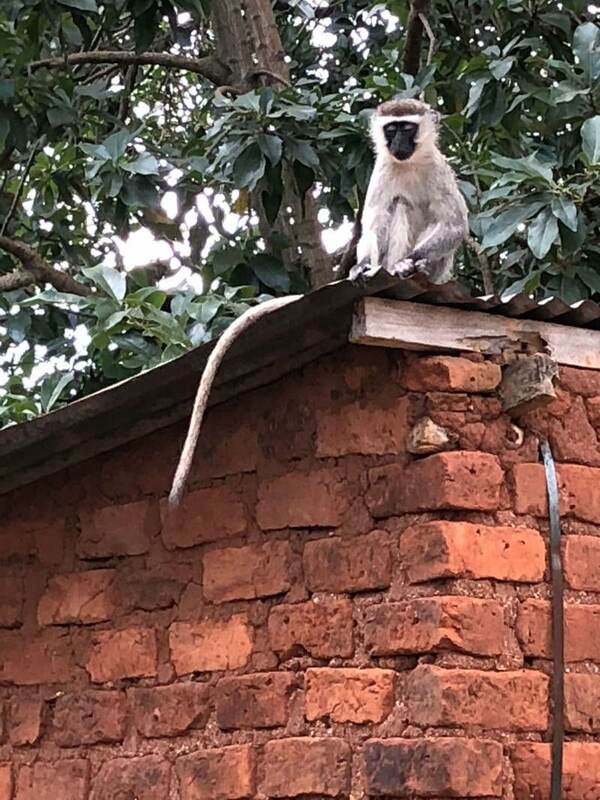 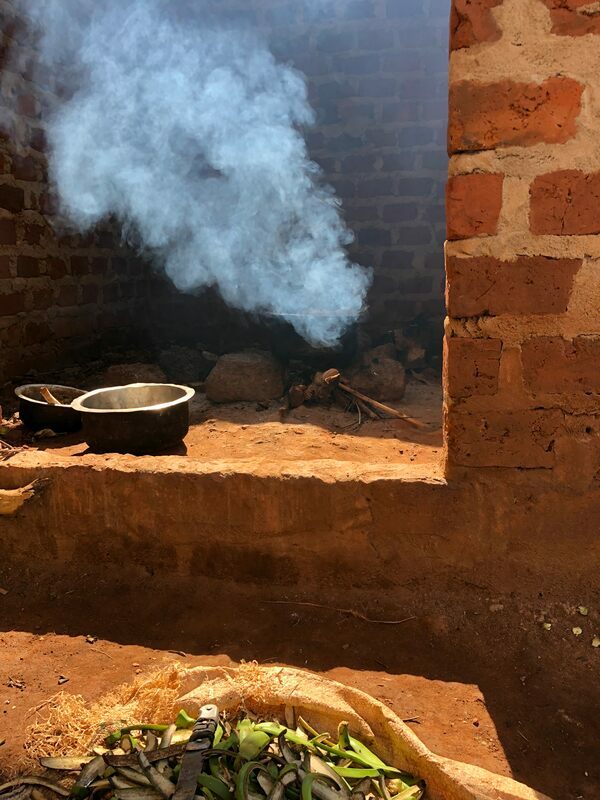 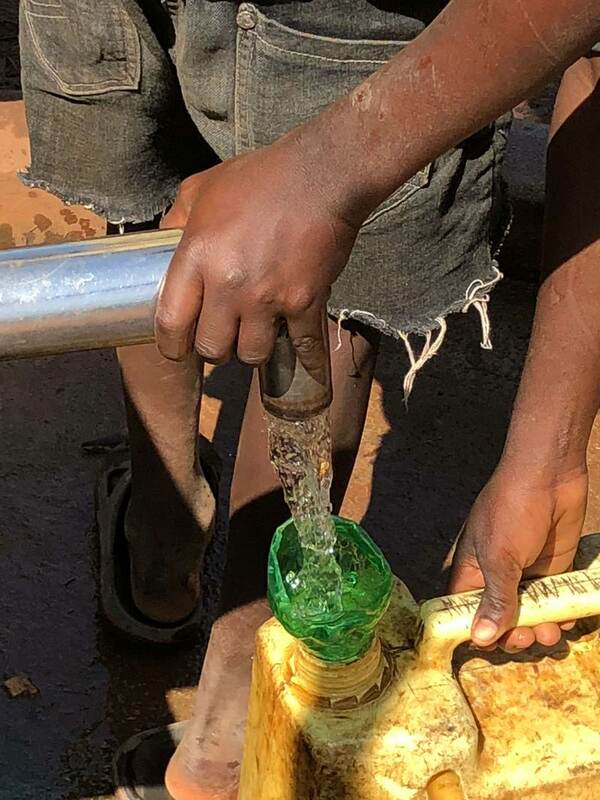 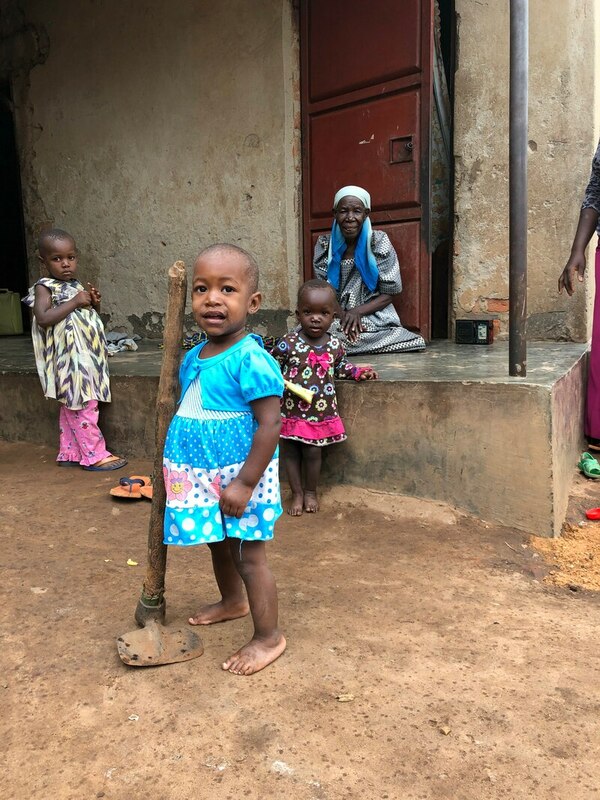 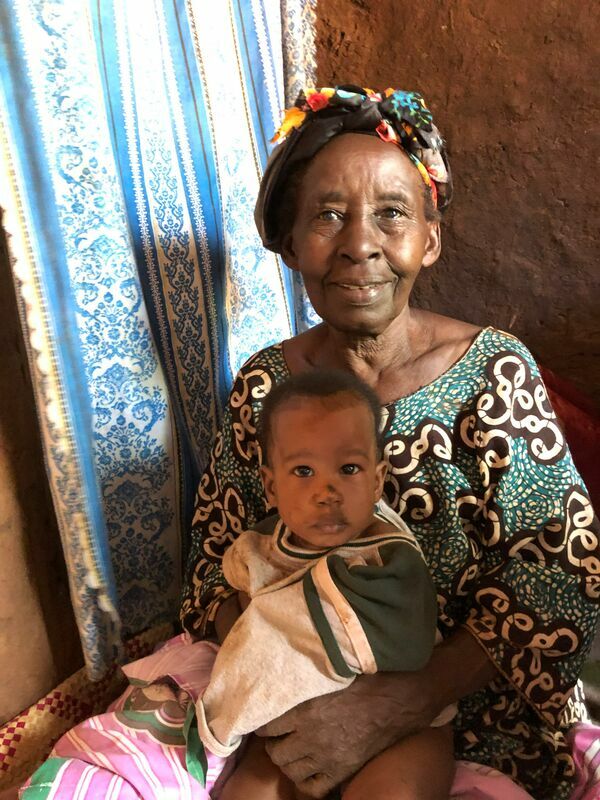 I think they got a taste of the real rural Ugandan experience this trip and it will forever change their view on global health and palliative care in developing nations.